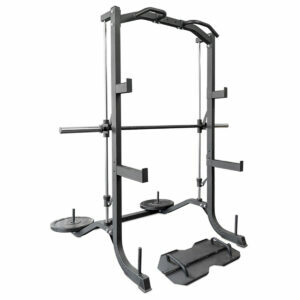 Smith Machines for Sale in Perth. 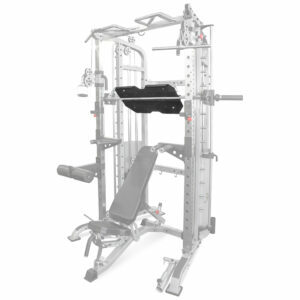 Smith machines are a piece of fitness equipment that is commonly found in commercial gyms due to their versatility. 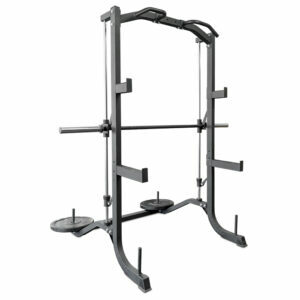 Smith machines look like a squat rack but come with a built-in bar that guides your movement in a fixed vertical track. 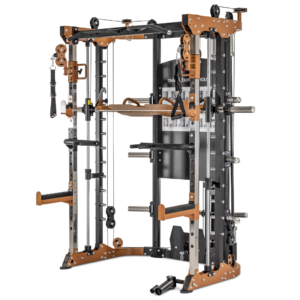 Smith machines are a safe way of doing exercises as the bar can easily be secured at any point along the track, generally with a simple turning of your wrists. This feature makes it extremely safe to use as you can exercise without the need of another person to spot you. 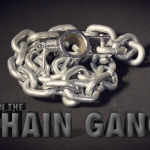 Additional pegs or spotting/safety arms can be adjusted to automatically stop the barbell at a predetermined height should you accidentally slip or fail to lock it. 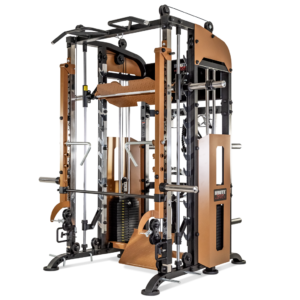 Smith machines have a lot of uses but mostly they reduce the risk for bodily injury while exercising and are ideal for those coming back from injury. 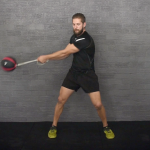 Also a great exercise tool for the beginner who is still leaning form and technique or the advanced trainer who is pushing heavy weights and requires a spotting system. 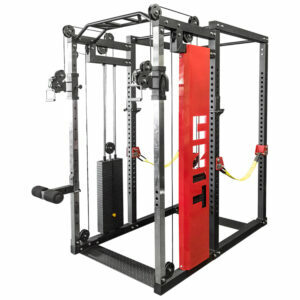 A Smith machine has either a ‘straight up vertical movement or an ‘angled 7 degree upward movement’. 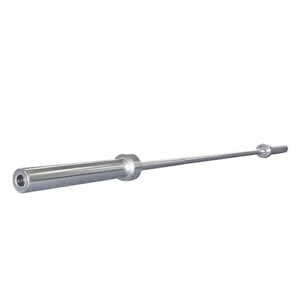 Both work equally as well and it is just a personal choice with which one will suit your body type better. 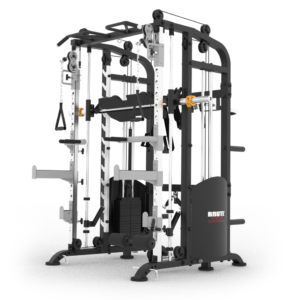 Come in and try our huge range of Smith machines to see what works best for you or contact us online for more info. 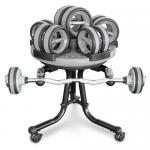 These are very versatile machines that greatly aid with any weight loss, toning, muscle building and some cardio programs. 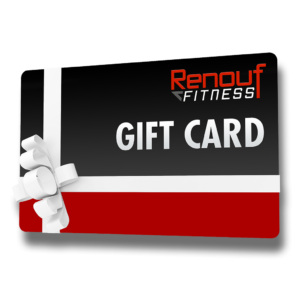 All purchases come with our PLUS Results booklet which includes a proven system to get you on the right path towards your fitness goals. 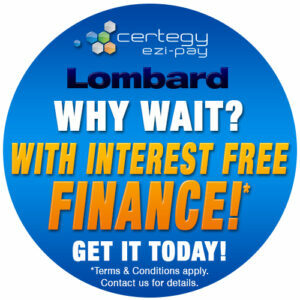 Do not wait, call us if you have any questions about our products. 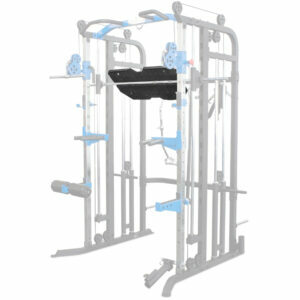 You can also visit our huge showroom in Osborne Park Perth and viewall Smith Machines on offer.